DITMAS PARK – The busy commercial stretch of Cortelyou road has been the cause for many a Facebook post lamenting the sorry state of affairs – overgrown tree pits, litter everywhere, … Merchants were accused of not taking pride in their storefronts, neighbors blamed for littering, sanitation – for doing a terrible job emptying litter baskets, the list goes on. The merchants have stepped up. We are happy to announce, that starting today, October 29, DPH (originally stood for Ditmas Park Helpers) will be helping keep the street shipshape. 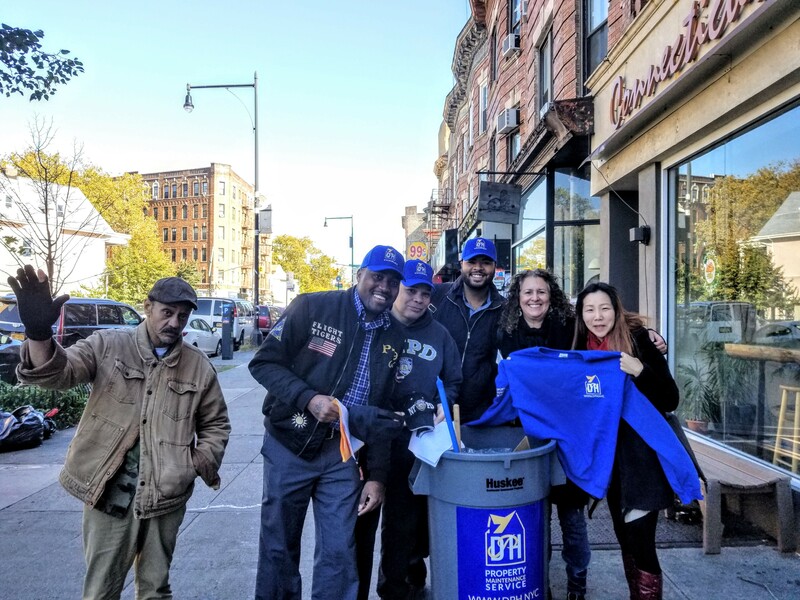 The Cortelyou Road Merchants Association (CORMA) as part of their new “Clean Cortelyou Campaign” have hired DPH Property Maintenance Service to keep Cortelyou road clean – from Coney Island Avenue to East 17th Street, three days a week. CORMA, under the new stewardship of its co-presidents Kathie Lee of The Farm on Adderley/Sycamore and Susan Siegel of Brooklyn ARTery, has been busy cleaning up Cortelyou Road for the community and visitors – tree pits were adopted by local businesses earlier this summer, daffodils were planted in fall, and new, modern holiday lights are coming for the holidays. Hiring a local property maintenance service, DPH, was a natural fit. “We are pleased to be working with Anthony Finkel and DPH. He is a local resident and small business owner whose mission is aligned with our own. 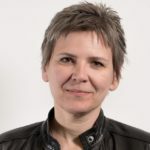 As the former Economic Development Coordinator at the Flatbush Development Corporation, Anthony has already developed relationships with many of the merchants on Cortelyou Road” Susan Siegel said of why they picked DPH. DPH has partnered with Services for the UnderServed, a New York City-based nonprofit organization that provides opportunities and employment for adults with autism and other developmental disabilities in New York City, and will work together on this project. So what exactly will they do? Remove posters, flyers, stickers, and all other solicitations wallpapering public lamp-posts, mailboxes, etc. – it is illegal to post them! I wish something like that would happen on Church between McDonlad Ave and Ocean p’way. It’s a sad mess. Congratulations Anthony! Hope you have great success but please keep some time slots open for me on Westminster Road! We need you!